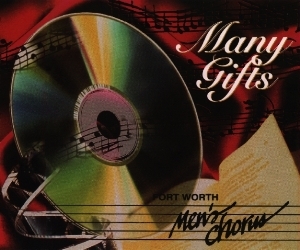 The Fort Worth Men's Chorus Premier CD "Many Gifts." The selections on this recording have become standards in the repertoire of the Fort Worth Men's Chorus. 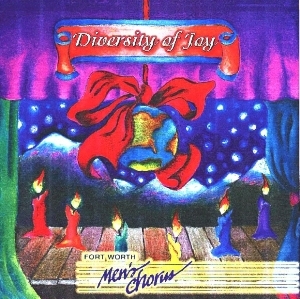 The Fort Worth Men's Chorus Chrismas CD "Diversity of Joy." We hope that you will enjoy this collection as much as we enjoy bringing it to you.